Both the Rams and Patriots went to overtime in their respective roads to Super Bowl LIII, and Buffalo Wild Wings is putting some high stakes on the line if it happens again. 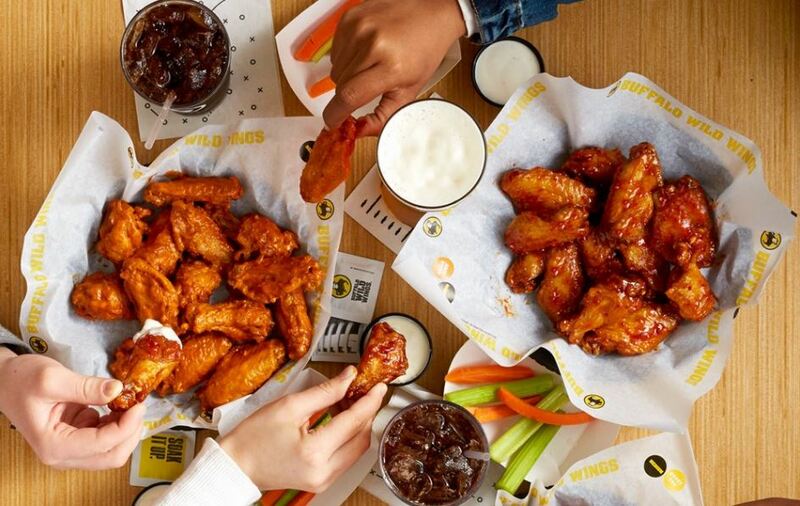 If the Super Bowl game between Los Angeles and New England goes into overtime, B-Dubs will give away free "snack size" wings to all its hungry consumers in the U.S. The "snack size" at Buffalo Wild Wings usually comes with five wings (eight if boneless), and there is a limit of one order per person. 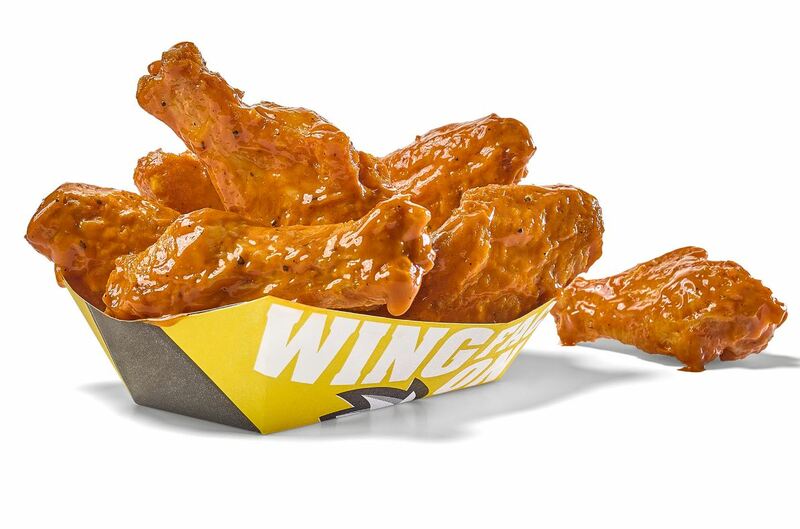 The only catch is that you have to redeem your free wings between 4 p.m. and 7 p.m. (local time), February 18. If you try to go before or after those times, you're out of luck. While no purchase is necessary, there's a good chance the lines will be out the door, as is customary for any food giveaway, anywhere. The odds are against us, though, as only one Super Bowl has ever gone into over time, and that was in 2017, when the patriots and Falcons needed extra time to settle their battle. There were, however, 17 overtime games this season. It wasn't the record for most, that belongs to the 2002 season with 25, but it was a hell of a lot, giving us hope for free wings if the Rams and Patriots can have an epic overtime showdown on February 3, 2019.